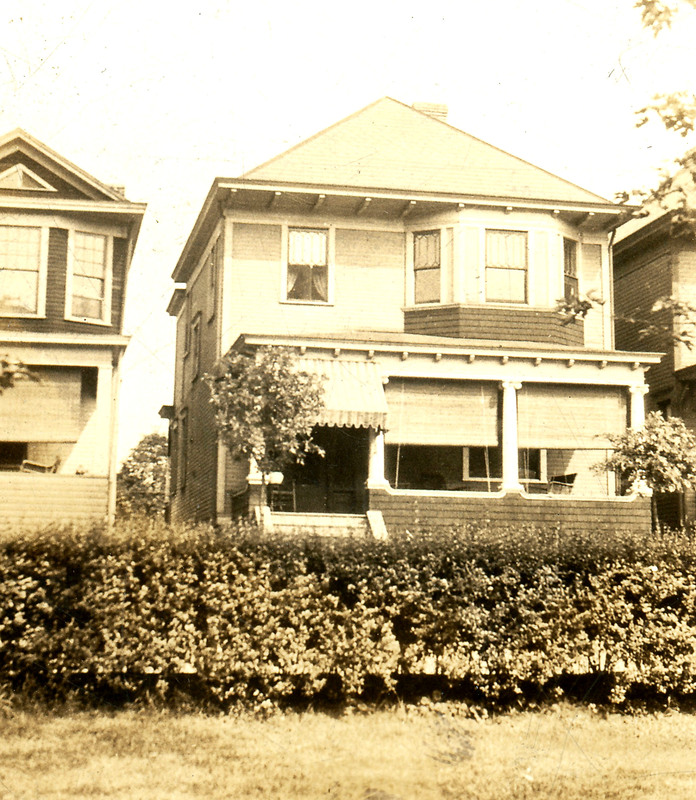 This entry was posted in About the1930's and tagged customs 1930s, front porch 1930s. Bookmark the permalink. More, more, more!!!! And stop taking so long between new segments!!!! What are you doing that could be more important than this?